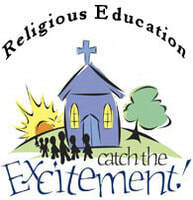 Vacation Bible School Registration is OPEN. Click on the link below to register your child. Watch videos from the building of our Catholic Education Center!